As a leading natural stone care company, Statewide Stone Care’s years of natural stone restoration experience have helped us improve our marble cleaning techniques. Our state of the art residential and commercial marble cleaning in NYC will have your home shining like new. Many interior designers and homeowners utilize marble in bathrooms, hallways and kitchens to create an elegant and classic look. As a result, our marble cleaning in NYC is one of the most popular services offered by Statewide Stone Care. Our marble cleaning specialists have an appreciation for the amount of time and specific conditions it takes to create a single piece of marble. It is for this reason that, at Statewide Stone Care, we put special care and thought into every step of the marble cleaning process. It is our priority to ensure that all of your home’s marble surfaces remain as shiny and new as they did upon their installation. 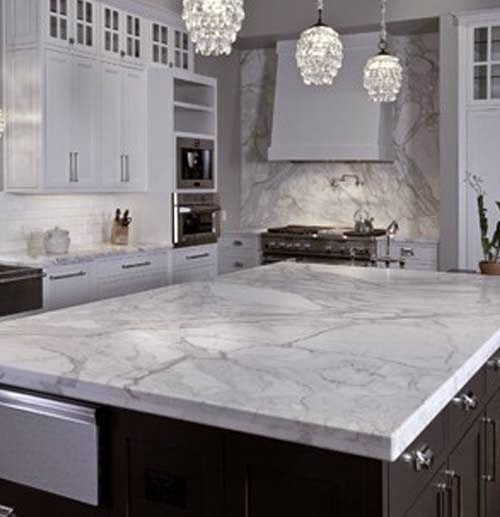 The marble professionals at Statewide Stone Care are always available to provide all of our customers with their expert opinion and offer direction for any of their marble needs. Marble cleaning in NYC with our company’s state of the art equipment and techniques will make your home look polished and pristine again. All consultations and estimates are free of charge. For more information about marble cleaning in NYC, call Statewide Stone Care at 888-574-5595 today!